Need a place to put that camper ? 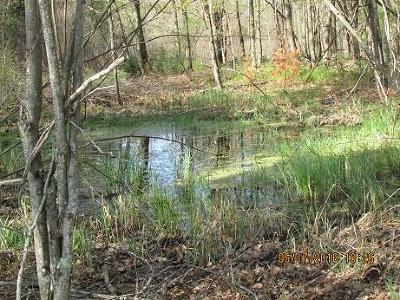 This 1.24 acres has well, septic and a 16 x 24 garage to keep your toys in with additional bathroom and electric. Located on a dead end road with no restrictions or covenants! Trails are in along with a small pond! Need a camper ? The seller will included a 27 ft. Golf Stream Conquest Camper for additional price.